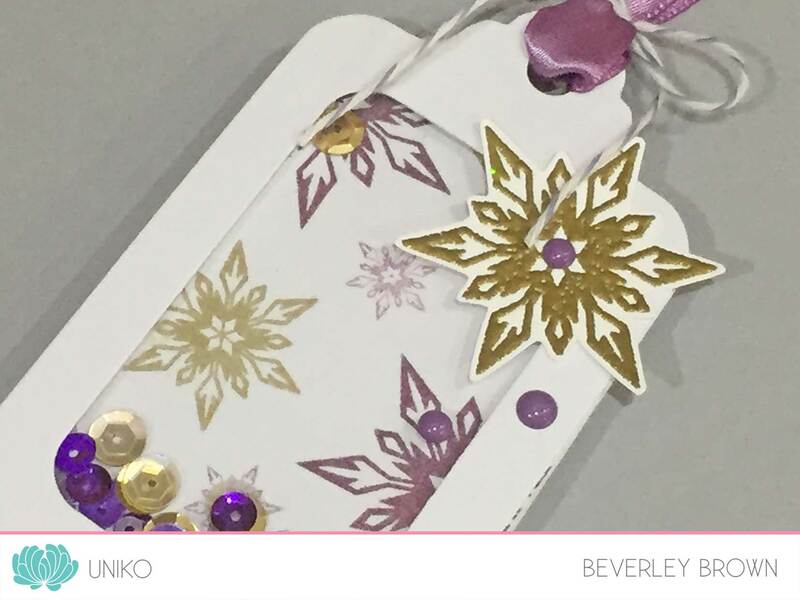 Uniko is excited and honoured to be taking part AND sponsoring the FABulous 25 Days of Christmas Tags hosted and organised by the lovely Tracey McNeely from In My Creative Opinion. 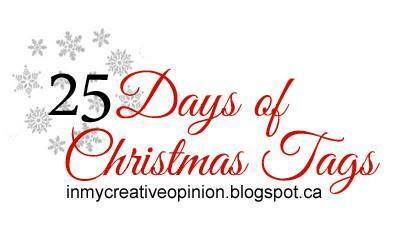 All the fun began on Nov 1st HERE and there are lots of prizes and inspiration to be had, so be sure to check it out from the beginning. Anyway, the Uniko DT myself included have made a Christmas tag or two to inspire and share with you, all the links can be found HERE. I’ve seen a few shaker tags around blog land and Pinterest and so I thought I would challenge myself to have a go! 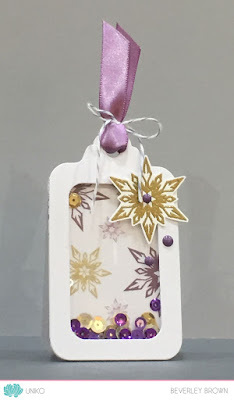 I was also inspired by the current “Less is More” challenge HERE, which is to use Purple and Gold, though as I have made a tag, rather than a cardI am not entering into the challenge. I used the challenge as inspiration. 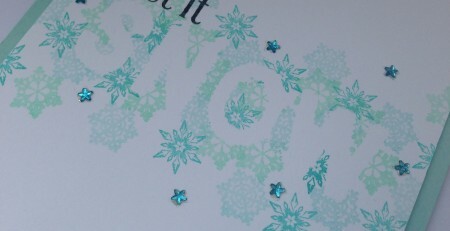 Anyway, I started by die cutting 3 of my tags from white card. I then die cut a rounded rectangle from one of the tags to create my window. 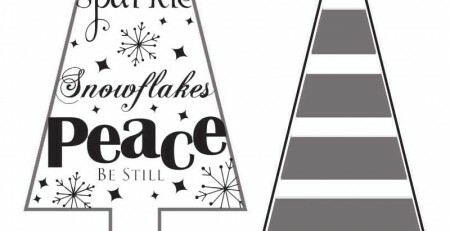 The snowflakes are my favourite trio from Stunning Snowflakes and I stamped them onto the second die cut tag. I used a mixture of gold and purple sequins for my shaker and added a gold heat embossed snowflake with a few enamel dots to embellish the outside of the tag. Some satin ribbon and bakers twine finished the tag off nicely. 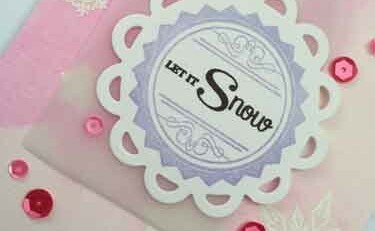 The third tag I die cut was to create a back to my tag, scoring and adhering only a small section at the top so my tag would stand up! 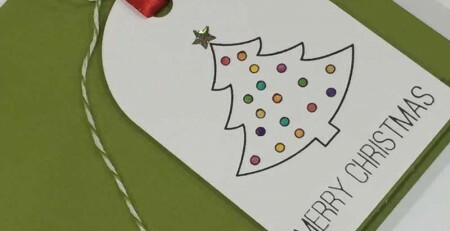 It also gives a flat surface to write the recipients name and message too. Now, I am also offering an extra prize to the Sponsor Prize! 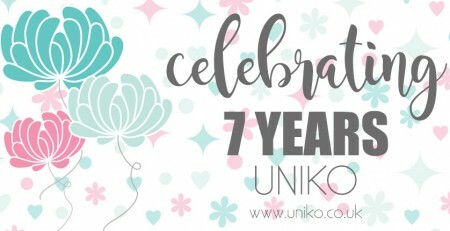 Simply comment on all of the Uniko Design Team blog posts (links above) AND Tracey’s post HERE and I will use random.org to select a winner to receive a November 2016 Release Clear Stamp Set!! 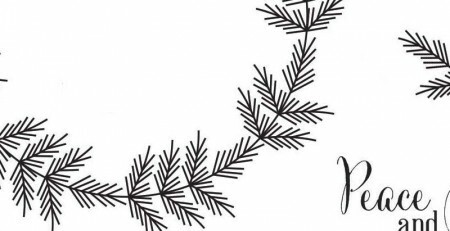 You have until midnight GMT 26th November 2016 to leave your comment for the chance to win! 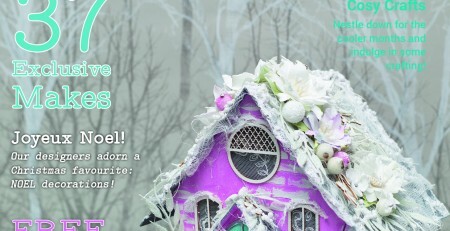 I hope we have inspired you to join in on the fun and I look forward to seeing you in the gallery link up! Lots of beautiful tags. 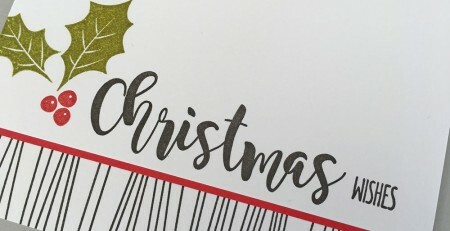 I love that little Christmas tree border stamp and your poinsettia. 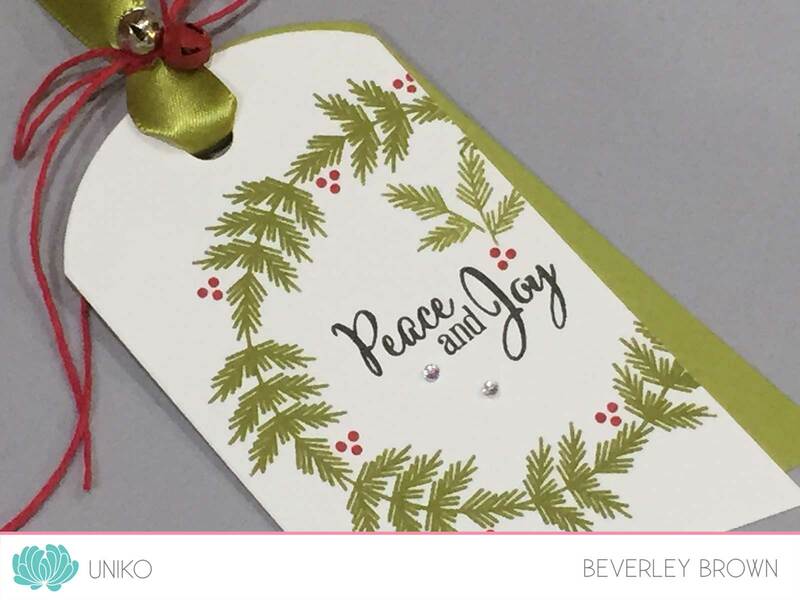 Love love love your shaker tag, Bev! When I spotted your tag on Tracey’s blog, I was thinking how perfect this would be for the current LIM challenge haha. Also love your pretty wreath. Fabulous tags. Love the shaker for something fun and different. Uniko Sponsors TIME OUT Challenges & Stamp Of The Week! 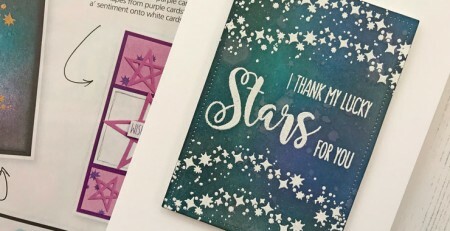 Uniko Feature In January’s Craft Stamper Magazine!